Chennai is a South Indian beauty of a city for sure. It houses Asia’s largest IT Park SIPCOT IT Park (Siruseri), but not just in terms of technology, the city was also the location for Asia’s first college for “Physical Education”- The YMCA College which was established in 1920. Speaking in the same regards, the city has given Asia quite a lot of first; another one is the Kathipara flyover in Guindy which is the largest Clover leaf shaped flyover in Asia. The capital of Tamil Nadu is also the 31st largest metropolitan city in the world as well as the fourth most populous metropolitan city in India. But with such a large population there also come a surprisingly high rate of education and keeping with the theme, Chennai also houses the first and oldest existing bookshop in India, the “Higginbotham” bookshop on Mount Road which was started in 1844. You can reach here through the Chennai International Airport which allows both national and international flights. If you can book from a reliable source then you can even get Cheap Dubai to Chennai flights, Auckland to Chennai flights, Melbourne to Chennai flights, Singapore to Chennai flights and more so. Chennai is a hot city so you will be greeted with warm, hot and sticky air when you land. Yet you would obviously like to enjoy the city so here’s how you can do it in peace. Covelong Beach: A spectacular Beach located a distance of 40km from Chennai on the coast of Coromandel, it is known for the serenity of its surroundings and its beach activities. If you do travel to Mahabalipuram then you can come across it. If you love adventure water sports like swimming and windsurfing, then this is the beach to hit up. Marina Beach: What better place to visit than a beach? Marina Beach is also India’s largest beach which extends from Fort St. George to Besant Nagar. This beach is spectacular for sunrise and sunset views, lined by palm trees on one side and an old lighthouse which stands on the southern end of Marina. There is also an aquarium, a swimming pool and a park for your pleasure. You can also enjoy rides on ponies, kite flying and beach games in here and then eat from food stalls if you get hungry. 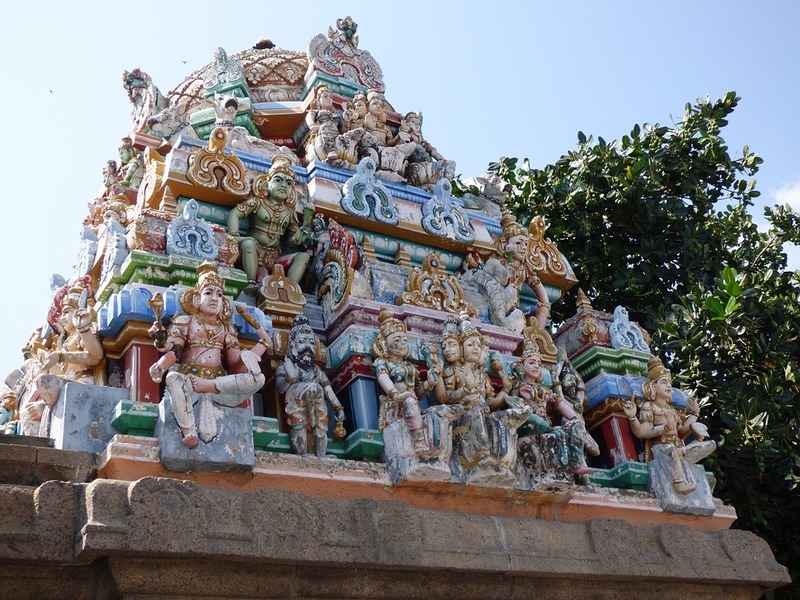 Sri Parthasarathy Temple: Temples are a great way to know of the architectural style of a place. This one is said to be the oldest in this city. It is dedicated to Lord Krishna and you will be able to see its magnificent coloured gopuram apart from the other shrines that stand within the temple grounds. Birla Planetarium: Being outside for so long will surely make you tired, how about getting into a cool building? Located close to the Anna University in Chennai, Birla Planetarium has regular audio-visual programs on astronomy conducted. There are also exhibits which include Sky and Seasons, Solar System, Cycle of Stars and Man on the Moon and are indeed a great place to go if you are with kids. Chennai is a city of all which welcomes people from everywhere and with various budgets. What Is the Breast Biopsy Procedure? What Should You Expect?